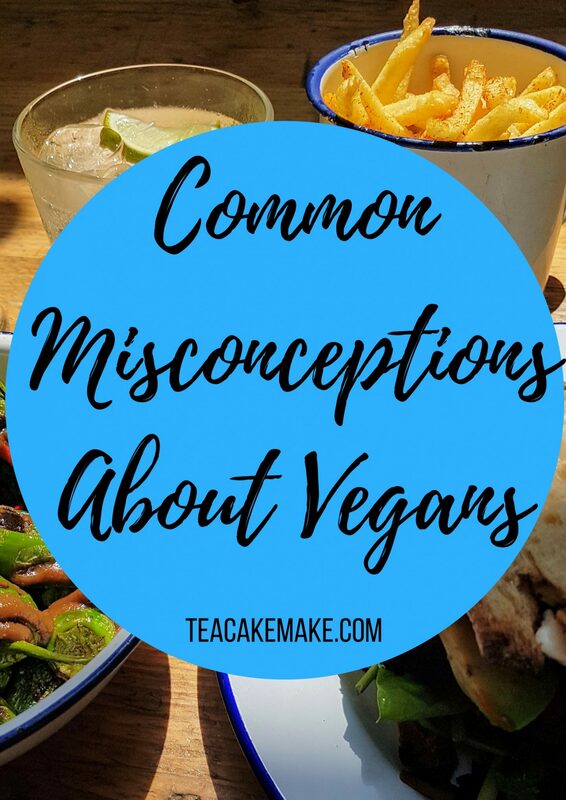 Despite the recent rise in people adopting veganism (or plant based diets at least), there are still so many misconceptions about vegans. I thought I’d run through a few of the more common ones, and give a little more insight on them from my point of view. So you’re looking to go vegan, or just want to know more. 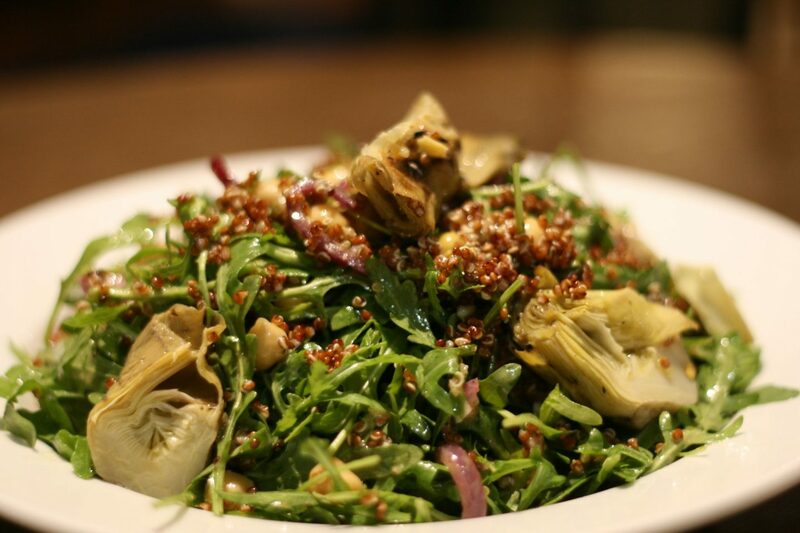 You’ve heard rumours about vegans, veganism, and the plant based diet. So much so that perhaps you’re starting to think that the rumours are all true. But are they? 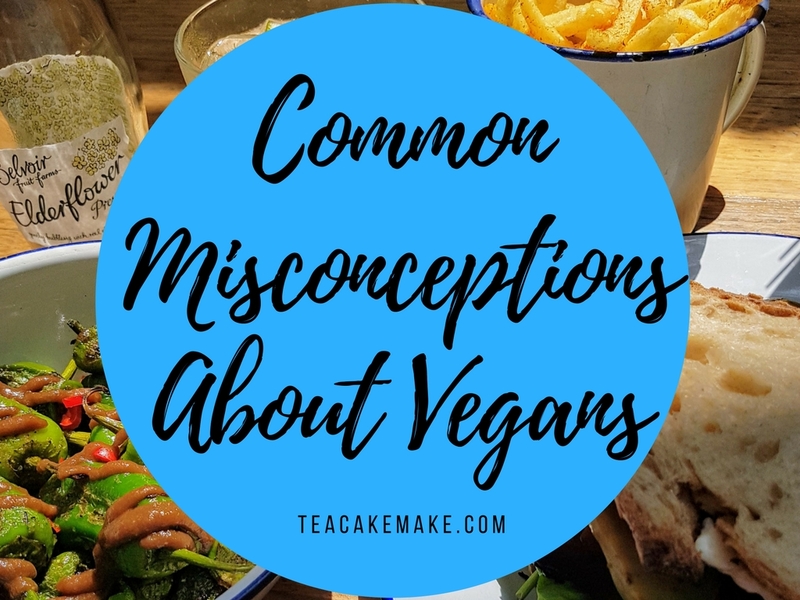 Let’s go through a few of the more common misconceptions (good and bad ones) and hopefully you’ll see that the vegan community is just as varied as any other. If you think this, then I dare you to take a look at vegan food tags on Instagram and then come back to tell me again that vegan food is boring! Why not read some of my vegan food reviews, make some of my vegan recipes, or check out some of my favourite vegan YouTube channels for some food inspiration? 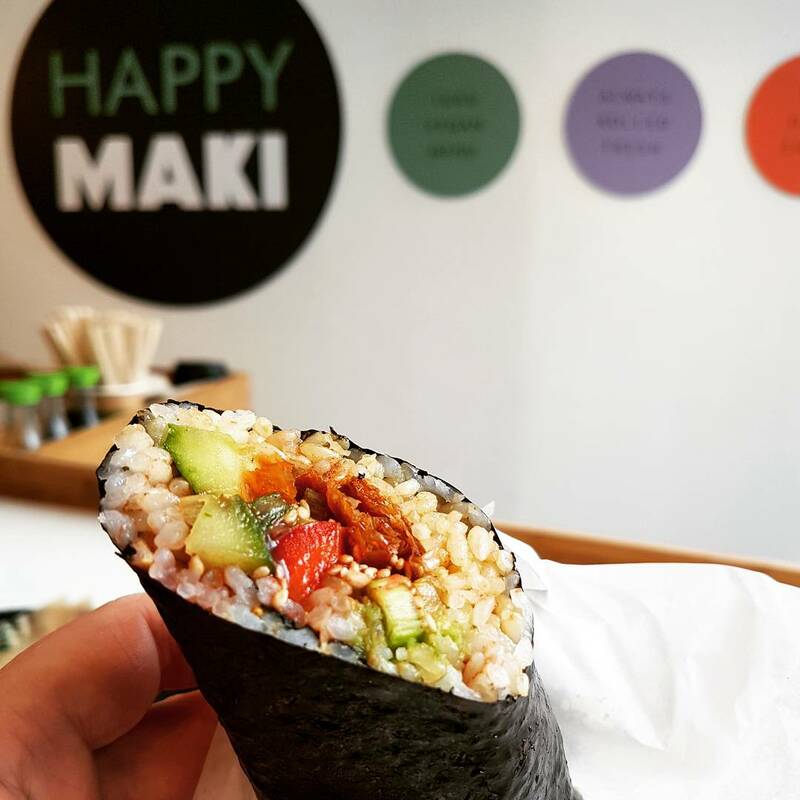 There’s so much to enjoy; so many good restaurants and new products coming out to try! Someone I know once told me they couldn’t be vegan because they are ‘middle class, so can’t cut out cheese’s – massive eyeroll from me there! 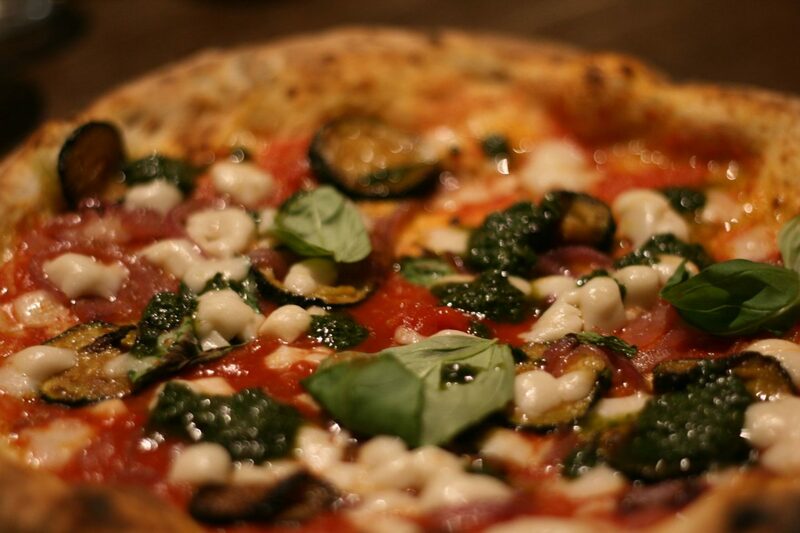 I’ve never really been into eating cheese, so I don’t miss it at all, but there are also lots of decent vegan cheeses which can fill the ‘cheese void’ if you will! 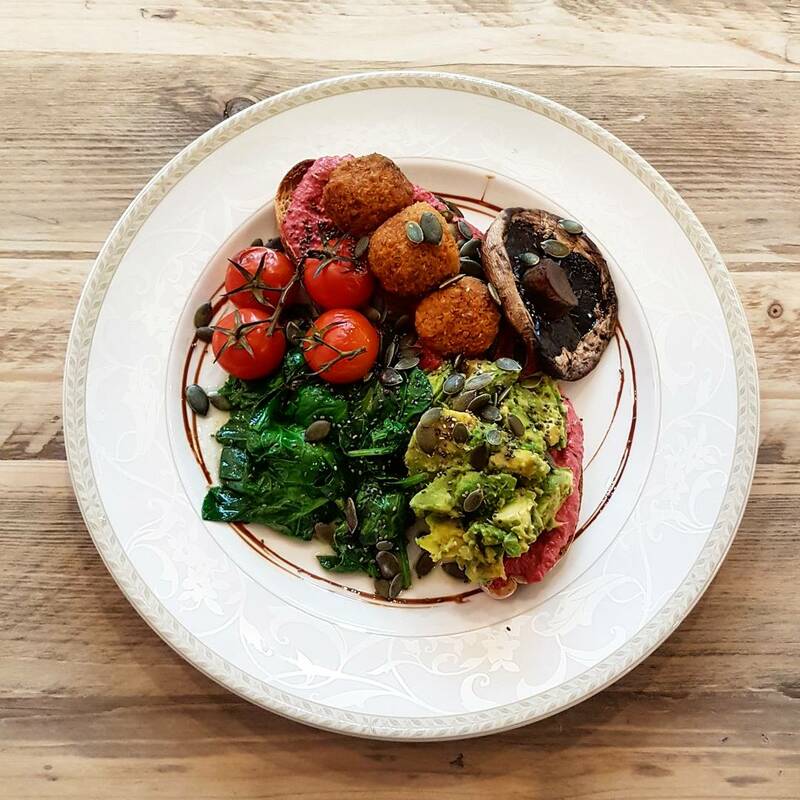 I absolutely love food, as you can see from my vegan food posts on this blog, my Instagram, and my Twitter! You can do! If you’re concerned, make sure to use an app such as CRON-O-Meter*. But unless you constantly eat pre-prepared junk food, you are more than likely doing OK. If you’re affected by this, or concerned about what your blood levels are like, make sure to consult your medical specialist. 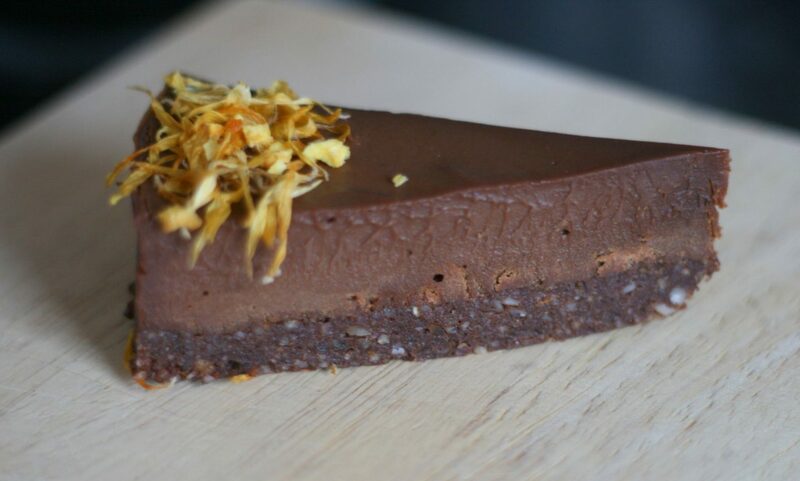 By the way – of course you can get your protein while vegan! Many vegans actually eat more protein than meat eaters! Shock horror! Look out in the future for a blog post that goes into a little more detail about this as a subject! Some vegans are preachy and mean it. Some vegans are preachy and can’t help it. Many other vegans aren’t preachy, are kind, and won’t force you to do something that you don’t want to do. I like to think that I’m the latter. Despite many Vegans are ‘vegan for the animals’, there are some who don’t actually like animals! So why are they vegan? I’ve asked people who don’t like animals why they are vegan, and they say that they think that all animals should be treated equally, so if you don’t eat dog or cat, then you shouldn’t eat other animals either. Quite an interesting concept. What are your thoughts on this? As an animal lover, I can’t fathom not loving them, but I guess not everyone is the same. Scroll through vegan tags on any social network and you’ll see lots of skinny white vegans. 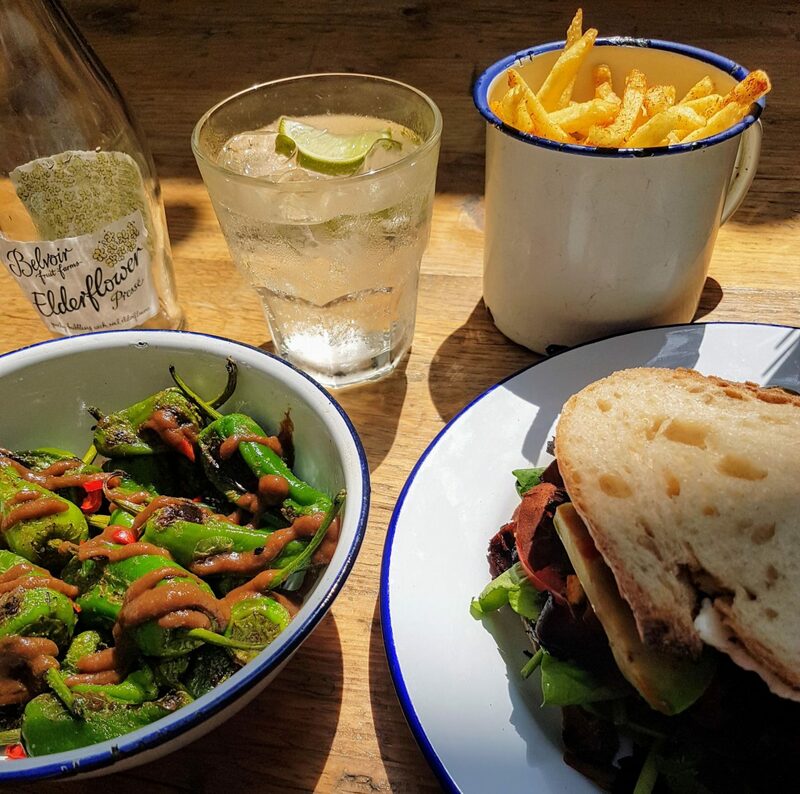 However, that’s not an accurate portrayal of the wider vegan community – there are lots of different races of people, from lots of different walks of life. I’m going to cover this, and the next misconception in more detail, in a future post. Unfortunately this is far from true. The vegan world is just as full of nasty people as non vegan communities. There are sexists, racists, Nazis, homophobes and those who intend to provoke others in the vegan world. There are people who hate non-vegans, there are people who hate those who choose to have children. Don’t let that put you off though, there are still lots of lovely people, and as the movement grows in popularity even more, then there will be more nice people. What misconceptions do you think are common about vegans and veganism? Or is there anything you have encountered like any of the above? Let me know in the comments below! Disclaimer: This post contains affiliate links; the money from which is used to help run my blog. All affiliate links are marked with an asterisk (*). Thank you for your support! Completely agree with these! Especially being good is vegan, and being vegan is boring. Absolutely not! But are things before I was vegan I thought were true about a vegan diet, I was so wrong. I think these types of things are why people don’t want to try and won’t consider going vegan even if they want to, it’s lack of education and knowledge about it. Ooooh some of that food looks delicious!!! I think the biggest one is definitely that all vegans are preachy, but I think you can say that about a lot of people on a lot of topics!! Really enjoyed reading this! Nodded all the way through.